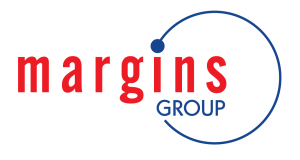 Identity Management Systems Ghana Limited (IMS) is a subsidiary of Margins ID Group and a Special Purpose Vehicle (SPV) set up to implement the Foreigners Identification & Management System (FIMS) Project. This project is based on a Design, Build, Finance, Operate and Transfer (DBOFT) model of Public Private Partnership (PPP) with the National Identification Authority (NIA); its main objective being to register foreign nationals resident in Ghana for a period of 90 days or more and issue them with a Non-citizen Ghana card. The success of the above referenced pilot project has subsequently led to the NIA being given the green light by the Government of Ghana (GoG) to expand FIMS to cover Ghanaian nationals. 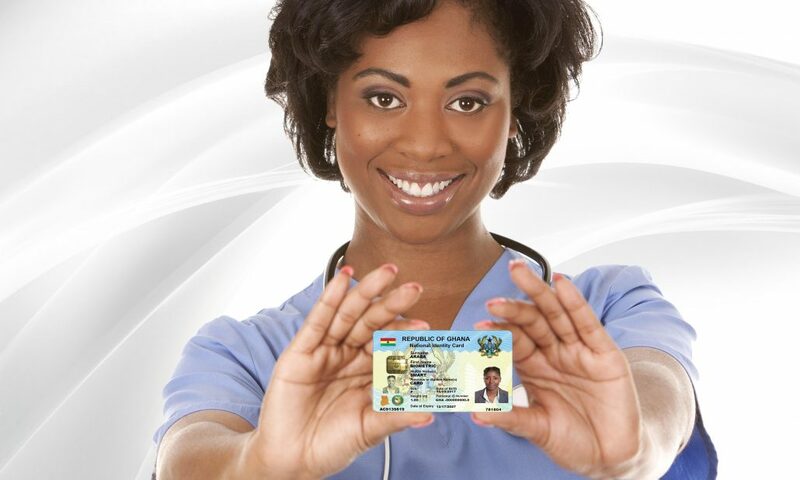 As the Prime Contractor in the project, IMS will continue working with the NIA, by means of their expertise and experience to assist the institution to realize its core mandate of coordinating and supervising the registration and issuance of national identification cards to all Ghanaians.